People have different opinions on which foods help you lose weight, and which results in weight gain. With hundreds of opinions floating around, how do you decide what to incorporate into your daily diet? Have you looked at your plate recently? Is what you are consuming healthy? Can you be without it? Food is an essential part of our lives. But, everything should be in moderation because not paying attention to what you are eating is not only resulting in gaining weight, but also posing a health risk. Let’s start with something simple – water! This is something you consume on a regular basis. It is not something you have to pay attention to. It is just there, and you drink it. Water is healthy, far more than fruit and vegetable juices. Fill a bottle of water and drink it right throughout the day. It will lead to weight loss; slowly but surely. You can always spice up your water by adding a fresh piece of lemon. The lemon will cleanse your body and give you a totally free detox. Leafy greens including kale, spinach and collards should be incorporated into your weight loss diet plan. Leafy greens are highly nutritious. If you do not like eating them raw, you can always make a delicious smoothie. Leafy greens contain low levels of carbohydrate but high levels of fiber. Leafy greens also contain minerals, vitamins, calcium and antioxidants. Not everyone enjoys eating their vegetables. But, vegetables are nutritious and ideal if you want to eat healthy weight loss food. Cauliflower, Brussels sprouts and cabbage contain high levels of fiber which will keep your stomach full during the day. This leads to consuming less food and keeping the calorie content at a minimal. Do you enjoy having a cup of tea? Why not have a cup of green tea? Green tea is ideal for those looking to lose weight through a well balanced meal plan. Green tea works better with a workout. Exercise and drink green tea, and see the difference. Studies indicate exercisers that worked out every day for 30 minutes and drank a few cups of green tea in the process, lost considerable weight mostly in the stomach region. Beans and legumes are ideal for weight loss, and a delicious food at that. Whatever the kind of beans, black beans or kidney beans they contain high levels of protein and fiber and are known to keep your stomach feeling full right throughout the day. Unprocessed meat is very different to processed meat. Processed meat can be unhealthy if your goal is to lose weight. 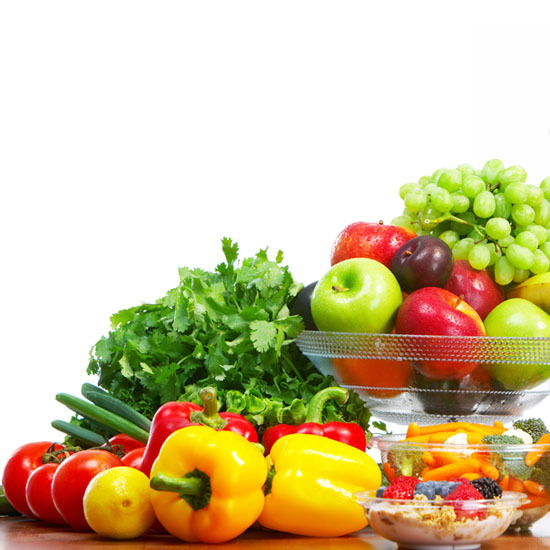 It is certainly not something people looking to lose weight incorporate into their daily meal plan. However, unprocessed meat is healthy in moderation. For example, red meat is a weight loss friendly food. Lean meat is also ideal to include in your weight loss diet plan.